A Comox Valley man has found unexpected fame in the Philippines after starting a blog documenting the positive encounters he's had in the country. Kyle Jennermann doesn't like to use the word "celebrity" to describe himself, but in fact, that's what he's become in the four years he's lived in the Philippines. "I have never had a day in the past two years where I'm not stopped for selfies or maybe people run up to me and give me high-fives," Jennermann, 28, said sheepishly about his life on the southern island of Mindanao. 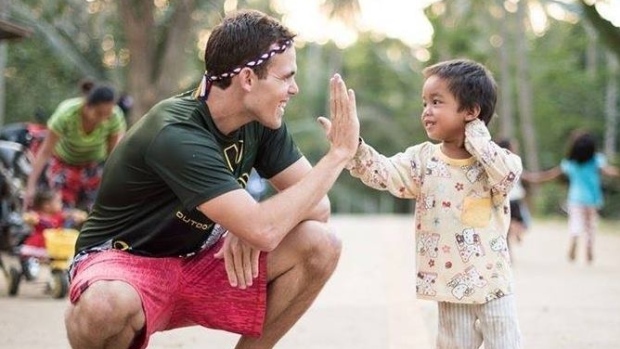 He started his blog, #BecomingFilipino in 2014 after becoming "inspired by the simple things" he came across in Filipino culture, like the generosity in traditional fiestas. Jennermann landed in the Philippines after years of travelling the globe. "You go to a fiesta and people just open up their houses to random strangers and they give, and give and give — lots of food and drinks — sharing a lot of happiness," he told CBC during an interview from Manila. "In return, they don't want anything." A self-professed optimist with a penchant for storytelling, Jennermann says he shared that positivity online and it didn't take long to amass a following. On Facebook, he has over 400,000 fans. His blog led to a national television show, with a second season in the works. None of it was planned, he said. Before moving to the Phillippines, he travelled to 29 countries from Europe to Asia, but there was something special about the island country in Southeast Asia. He said grand gestures of joy like singing in the streets, would be considered "crazy" in some countries — but not in the Philippines. His appreciation for that optimism registered even deeper after witnessing the challenges of life in the developing nation. Poverty aside, he said the competition to succeed in a country with nearly 100 million people might be enough to bring some people down, but instead, he said his friends choose to see the brighter side of life. 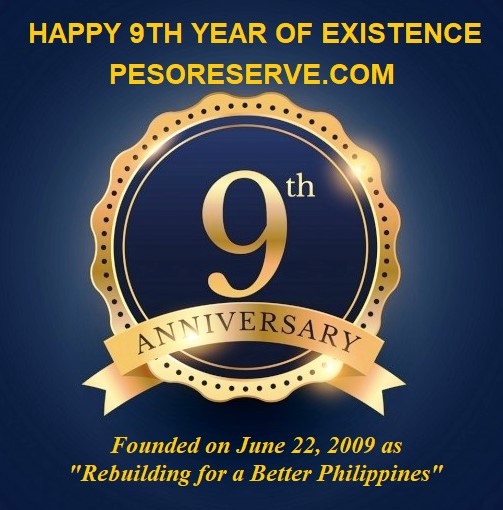 He thinks the positive message in his blog is what has resonated so deeply with its citizens. On Facebook, his fans affectionately refer to him by his Filipino name, Kulas. "Every time I watch your videos, it bring tears to my eyes," Lily Dissonance wrote from Thailand. "I really admire your determination and love for my country. I keep on telling my foreign colleagues here that the Philippines is far better than what you can read on the news." Others call him the "perfect visitor" because of his willingness to immerse himself in their culture. Gamila Tarek comments that she's envious of him, "I've [sic] born in Cotabato City, but no chance in my life to explore my native place .... your avid fan!" With that kind of response, it's no surprise Jennermann says he no longer calls B.C. home.